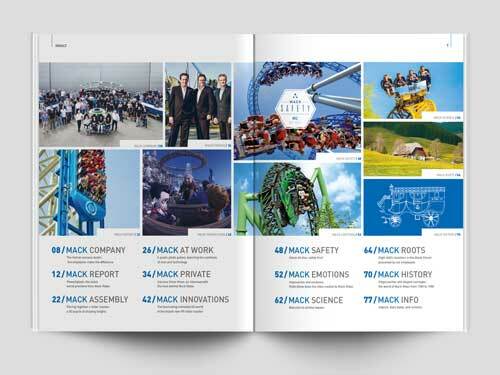 In our first edition of the MackMag we take you behind the scenes and show how our launch coaster Helix was built. Also in this issue we ask about the success of Dr. Roland Mack and how Virtual Reality is becoming more popular in theme parks. 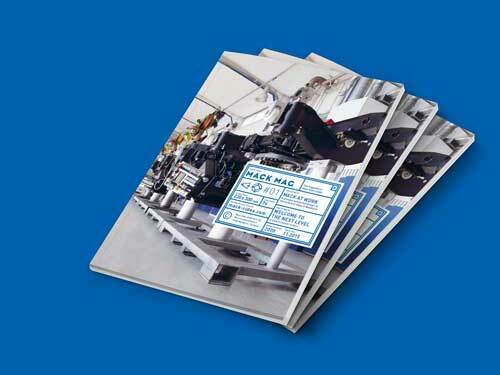 Also we show you how much we care about the safety of our riders and what retrofits we can offer for our older rides. 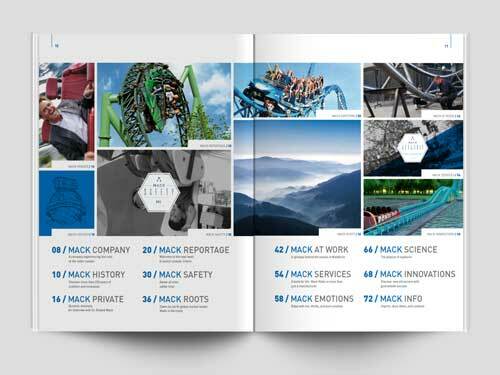 In issue 2 of the MackMag we highlight our team and their work at our company. Also we want to show where all of Mack Rides is located: the beautiful Black Forrest. As we are known for our innovation driven engineering we let you get a glimpse of our newest addition to our water rides: Read how the PowerSplash has come to live and what steps had to be taken to achieve this. 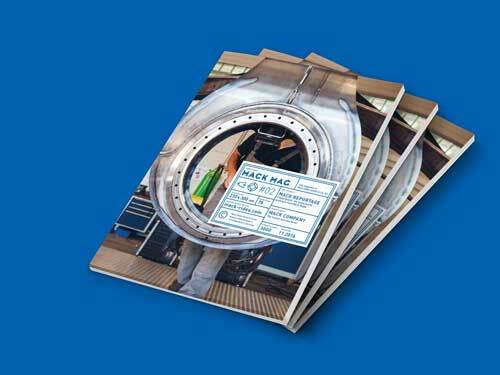 Awarded with two Brass Ring Awards we are very proud of this ride system.